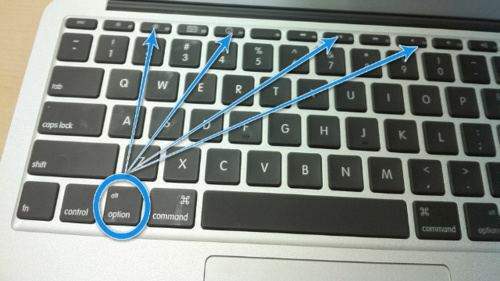 If you want to quickly access the Mac OS X System Preferences, you can do so with an indirect keyboard shortcut trick by holding down the Option key and then hitting various function keys. This jumps directly to the System Preference panel corresponding to the function key. For example, Option+Brightness pulls up the Display preference pane, Option+Expose brings up the Mission Control / Expose preferences, Option+Volume controls bring up the Sound preferences, and so on. This should work on any MacBook or MacBook Pro, as well as the external wireless keyboards from Apple, and probably any other Mac hooked up to a newer Apple keyboard too. On the other hand, I tried this on an much older iMac keyboard and the results were a no-go, so I assume you’ll need a keyboard with the defined system functions on the F keys otherwise the standard F keys on older keyboards remain unresponsive. The tip comes from LifeHacker, and you can find tons of other Mac tips and tricks if you’re up for learning some new stuff. I’ve got an older Apple keyboard, and option-mute brought up the Output preference pane. Neat shortcut. This is pretty handy. I’m a huge fan of doing as much as possible without taking my hands from the keyboard. Shaving seconds off of your workflow each day can add up to real time over the course of a year. An alternative to those shortcut keys is to install Quicksilver or LaunchBar. With them you can up all of your preferences without your hands leaving the keyboard. This works providing that your F-keys are in the “dumb mode”, if they are set to be actual F-keys you must add the fn to the shortcut combo. 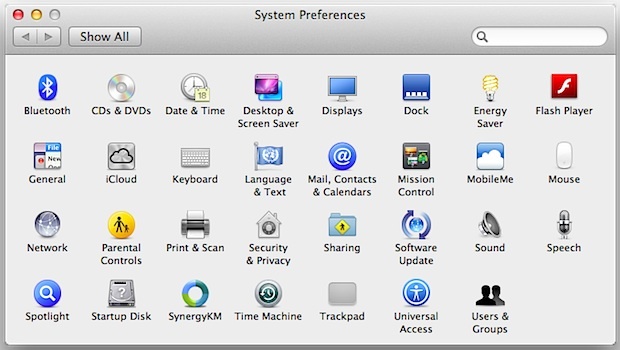 Anyone else find it strange that there’s no way to access the main System Preferences menu from a keyboard shortcut? And yet there are four shortcuts for accessing specific sub-menus of Sys Prefs… go figure. And while I’m on the subject, why isn’t there a way to type ō as in Tōkyō or other long vowels using keyboard shortcuts?